We are deeply saddened to share with you that our precious, brave, amazing Raven Mollison is in the arms of Her Heavenly Father. Our Hearts go out to her Family. 18-year-old Raven inspired thousands of Teens, Teachers, Parents and Volunteers with her living example to go forth and do things far greater than you ever thought possible. 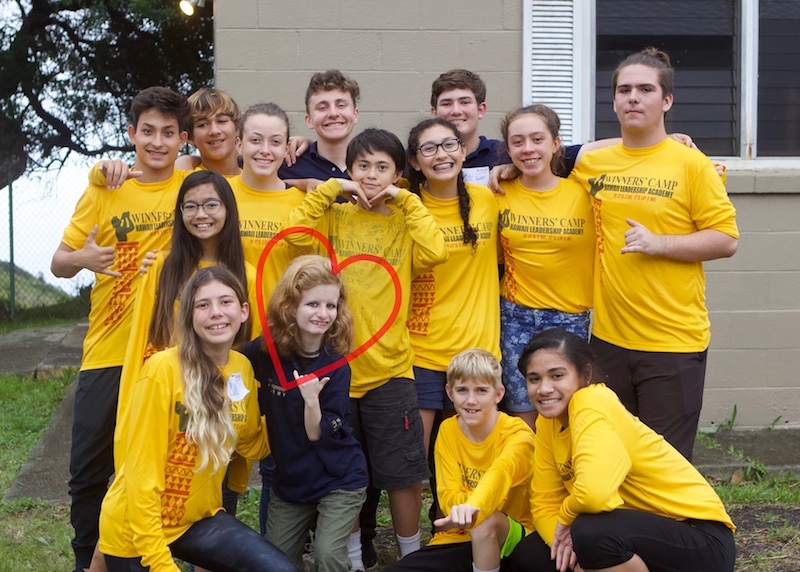 She will always be in the hearts of her WinnersCamp Ohana. Many have asked how they can help. Prayers are the first request of the family. A fundraising campaign has been established by the siblings of Raven’s parents to help the family get through this very difficult time without having to worry about money. Donations will be used to help offset the funeral costs, medical bills related to Raven’s last trip to the hospital, and travel expenses for the family.